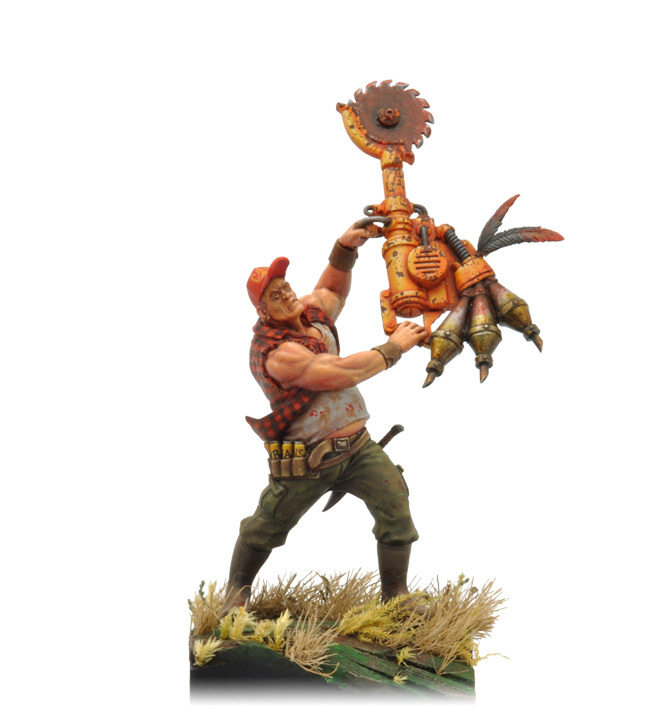 Another piece with Studio McVey. 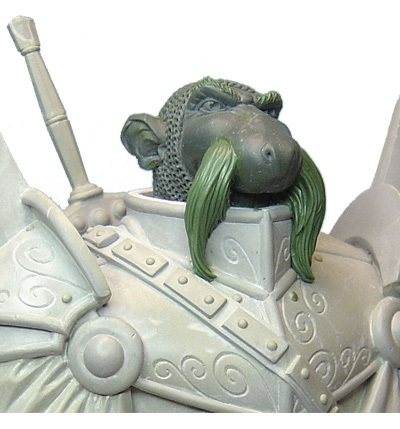 This one, like his two friends, had to be sculpted all in one flat piece, for PVC production. 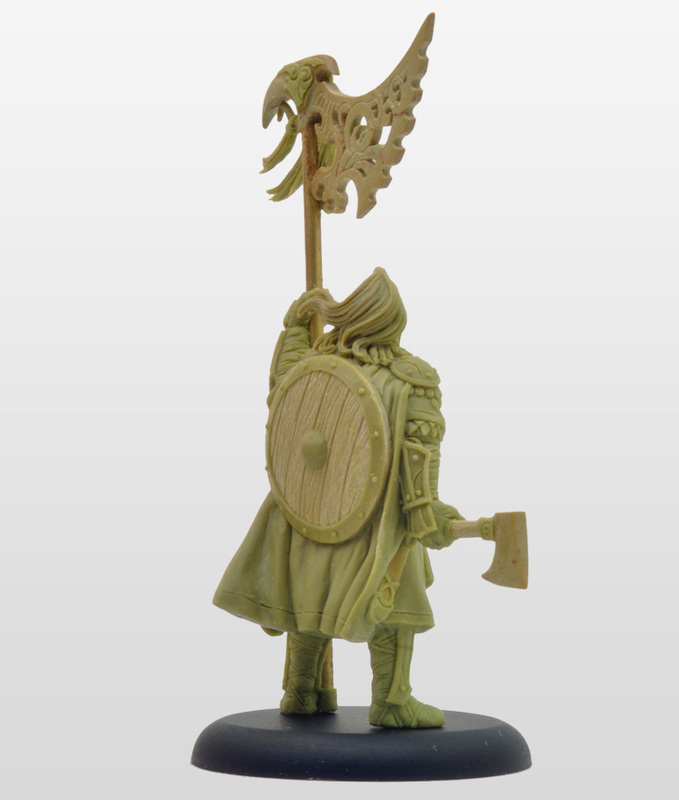 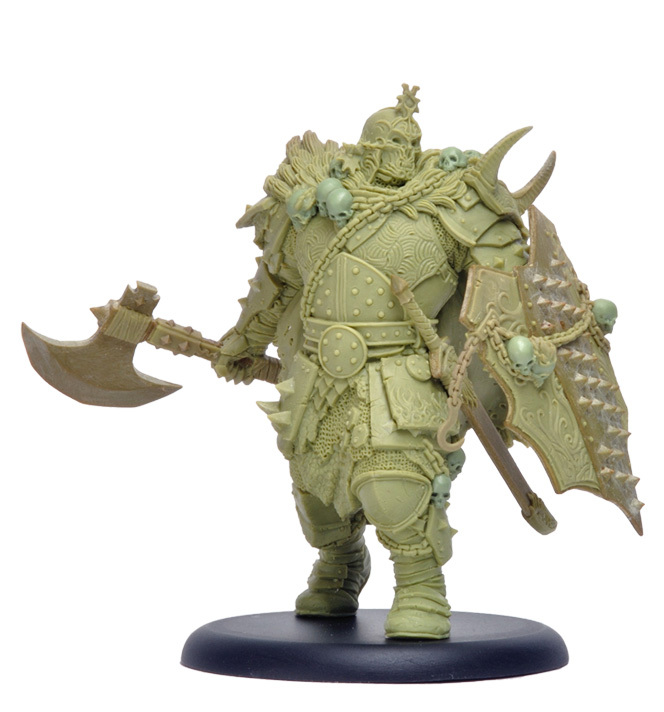 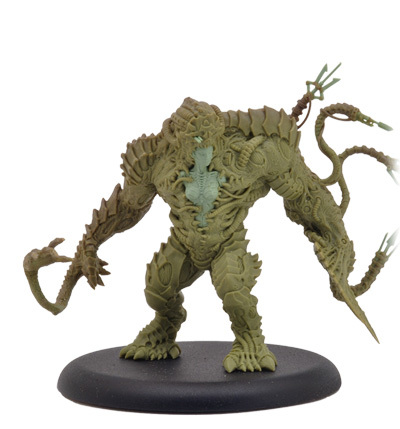 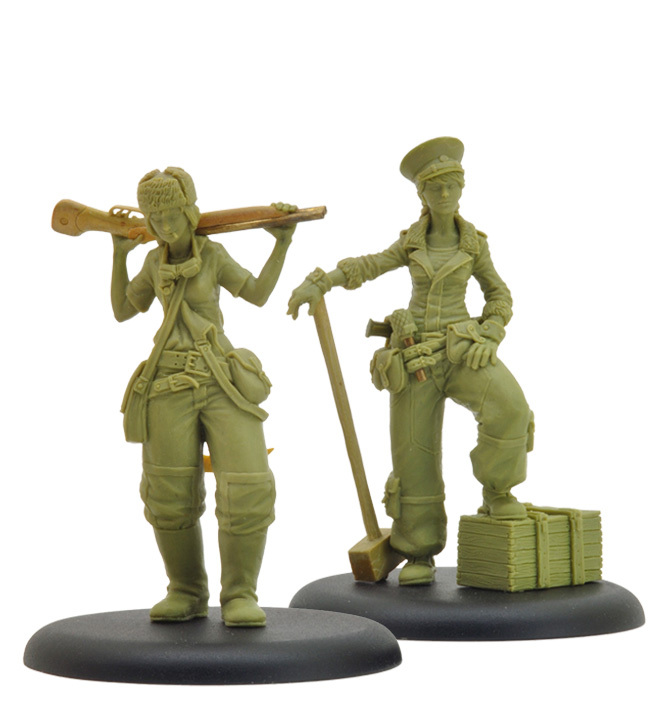 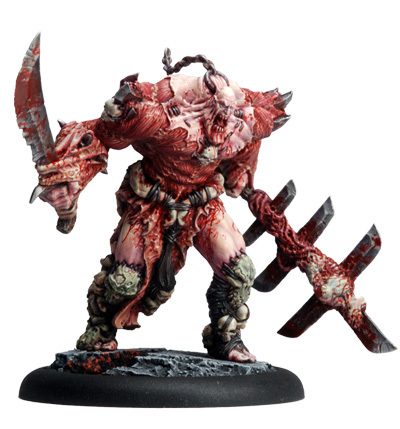 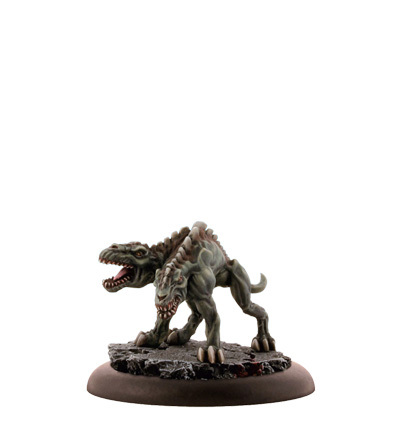 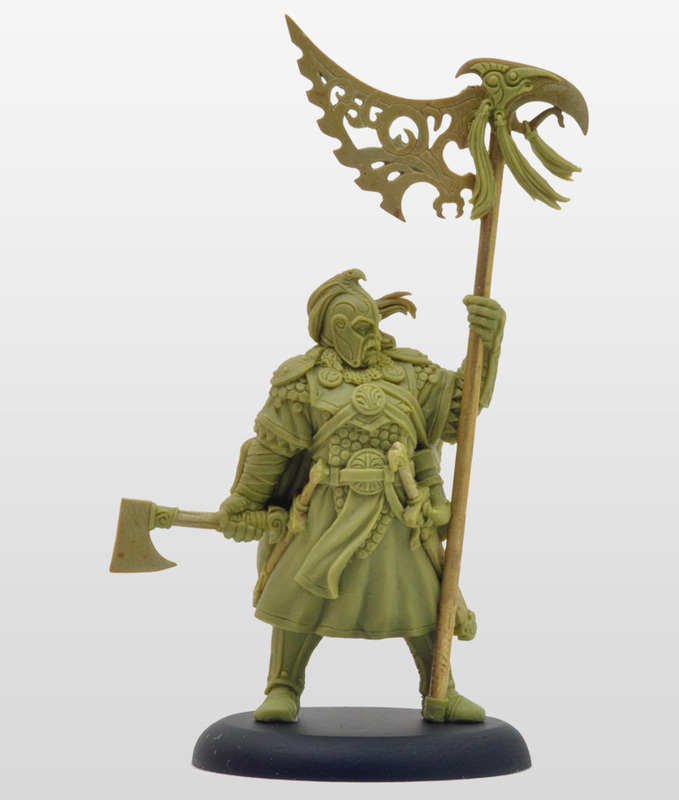 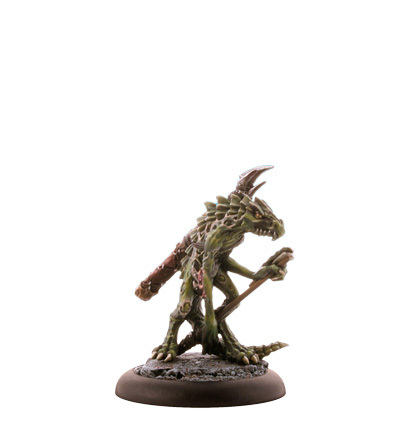 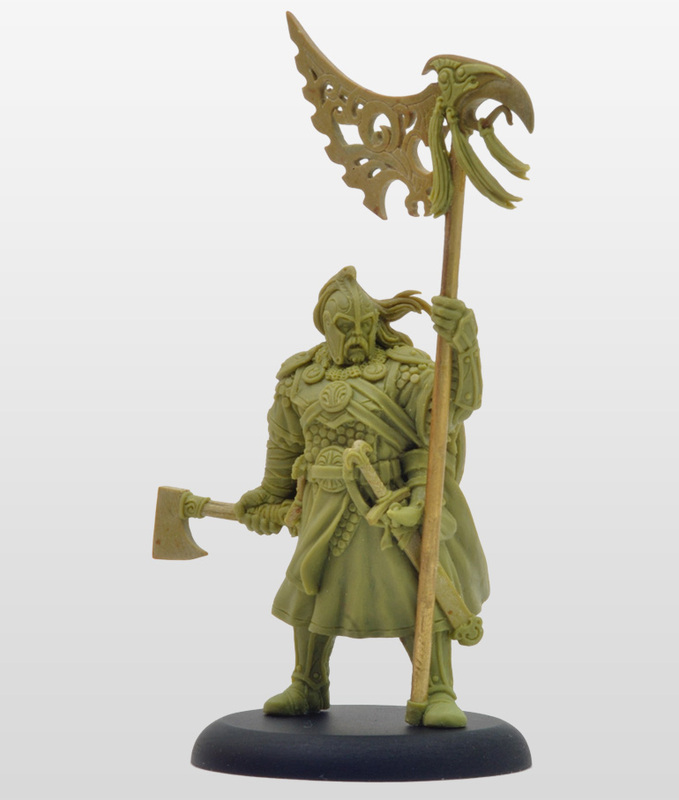 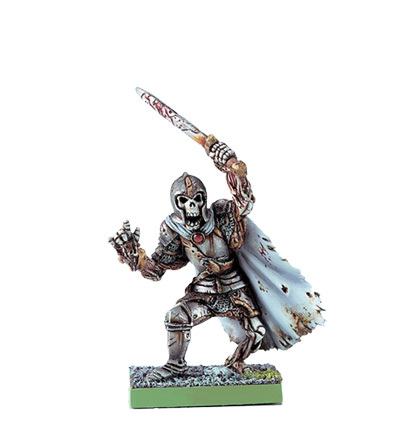 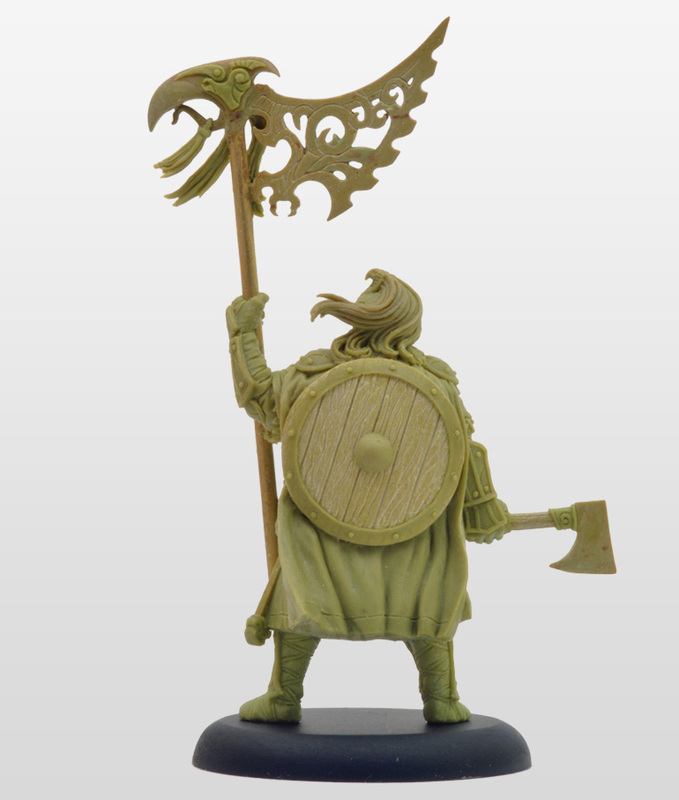 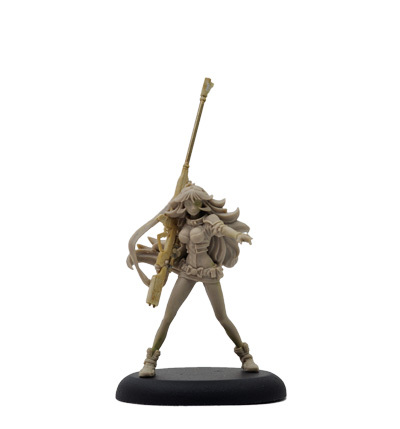 Sculpted in early 2014 for the CoolMiniOrNot game BLOOD RAGE.